Why Doesn’t Archadeck Paint, Stain, or Seal Your New Wood Deck? Are you interested having Archadeck of Raleigh-Durham design and build a new pressure-treated wooden deck for you? Terrific! 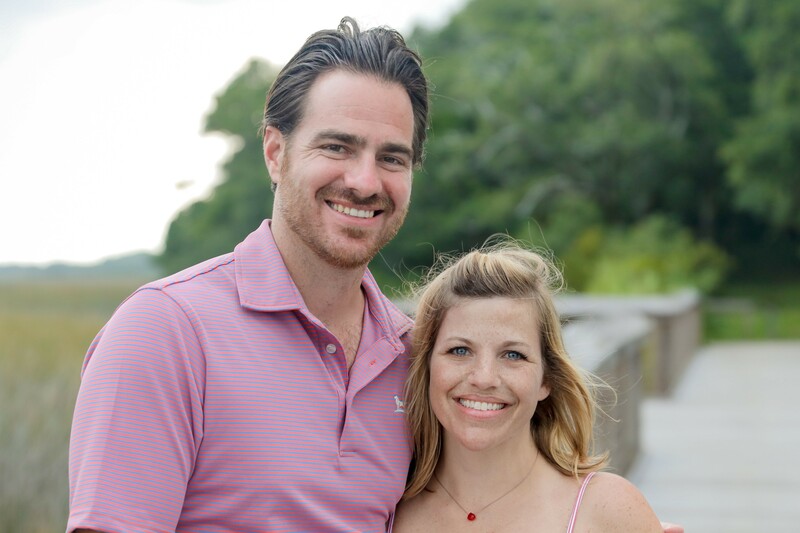 We look forward to working with you to bring your new outdoor living space to life. One thing we’re sometimes asked is: “Why don’t you stain or seal the projects after they’re completed?” While we are happy to provide you with design ideas and service referrals for this type of work, because of timing and expertise, we do not seal, stain, or paint our pressure-treated decks. Pressure-treated wood cannot be stained or sealed until it is fully dried out. The drying time for a new wood deck can vary dramatically depending on sun exposure and weather conditions. 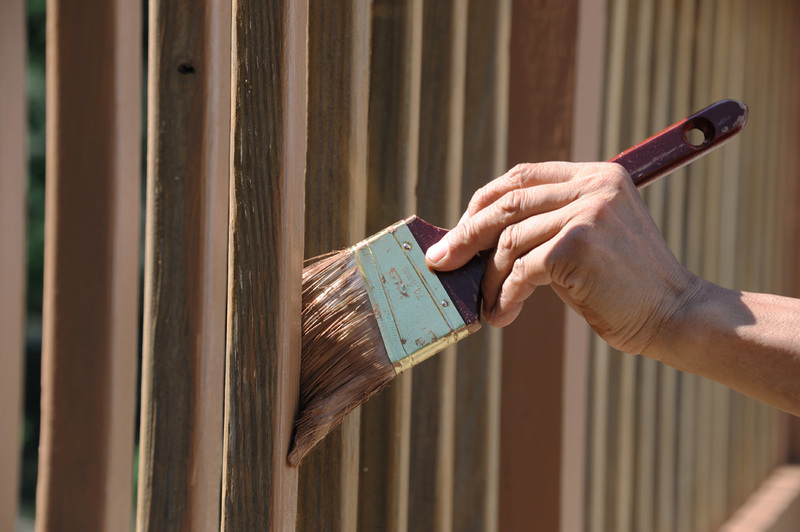 Temperature and humidity also affect the time required for staining and sealing. With this variation in scheduling, it is simply not feasible to predict, schedule, and coordinate our crews to provide this service weeks or months after project completion. At Archadeck of Raleigh-Durham and the Greater Triangle, our focus is on building, replacing, and renovating gorgeous outdoor spaces. Being the expert in custom outdoor living design and construction of decks, porches, patios, and three-season rooms is important to our team. Likewise, we think it is best to allow the professionals in deck sealing, painting and staining to provide you with their expert services when your deck is ready. Or, you may want to do this work yourself. If you’re planning to tackle the staining, painting, or sealing of your deck yourself, it is vital to make sure the deck is truly ready. Test your new deck by placing a few drops of water on the surface. If it absorbs quickly, it should be ready. If it beads up, you need to wait longer. 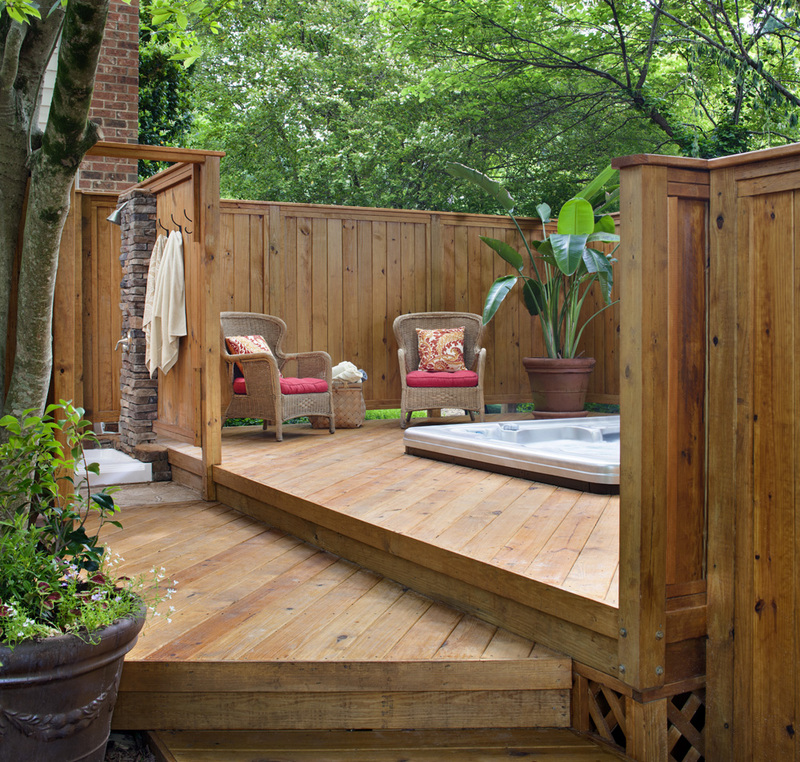 Find out more in: Archadeck of Raleigh Durham and the Greater Triangle Answers 10 Top Questions About Sealing and Staining Pressure-Treated Wood Decks. If you are looking to build a new pressure-treated wood deck or have more questions about the finish of a wood deck, give us a call today at 919-973-1523. We are always happy to help you, or refer you to trusted and reputable area businesses as needed. 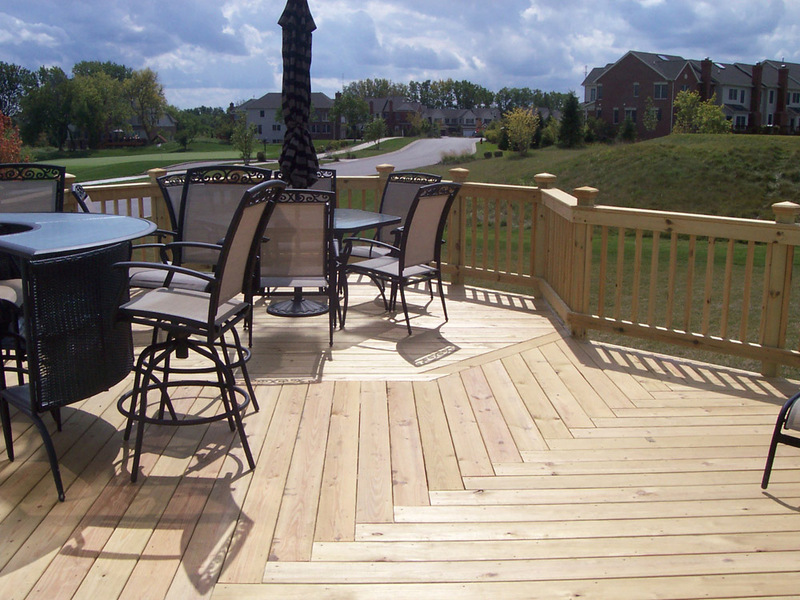 Enjoy a mix of wood and composite decks in our deck gallery for design and deck finish inspiration.